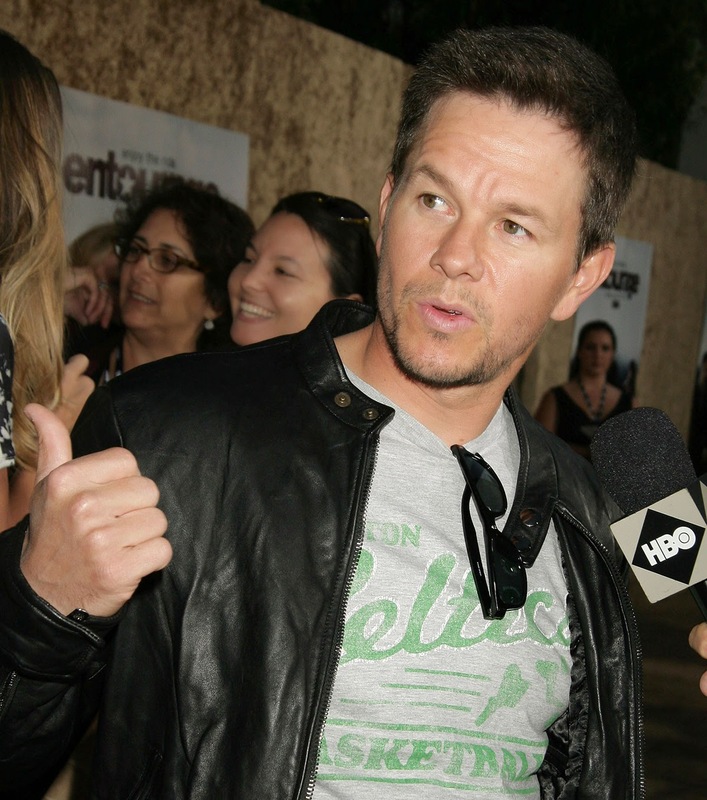 Thoughts from a TV Geek: Does Mark Wahlberg deserve a Pardon for 1988 crime? Does Mark Wahlberg deserve a Pardon for 1988 crime? Mark Wahlberg served 45 days in jail in 1988 for beating up Vietnamese immigrant, Johnny Trinh. The actor has recently been trying to get a pardon and even his victim agrees that Wahlberg deserves one. Johnny Trinh, is now living in Texas and told Daily Mail that he had no idea who his assailant was until now. A document was filed November 26th requesting the pardon. It states that in 1988, when Wahlberg was 16, he hit a man in the head with a wooden stick while trying to steal two cases of alcohol in front of a convenience store near his family's home in the Dorchester section of Boston. Wahlberg says the pardon will help him with his youth programs. The charge prohibits him from becoming a probation officer. “The more complex answer is that receiving a pardon would be a formal recognition that I am not the same person that I was on the night of April 8, 1988. It would be formal recognition that someone like me can receive official public redemption if he devotes himself to personal improvement and a life of good works,” Wahlberg wrote. But most people believe that it's because his record could prevent him from receiving a liquor license in California. That doesn't bode well for his restaurants Wahlburgers or Alma Nove expansions. Does it matter if that's his main reason, as long as he's proven he's not the same person he was back then? It will be hard for him to get the governor of Massachusetts on board. There have been no pardons from the last two governors in that state and I'm not so sure the first one will be for Wahlberg. Rizzoli & Isles renewed for Season 6!